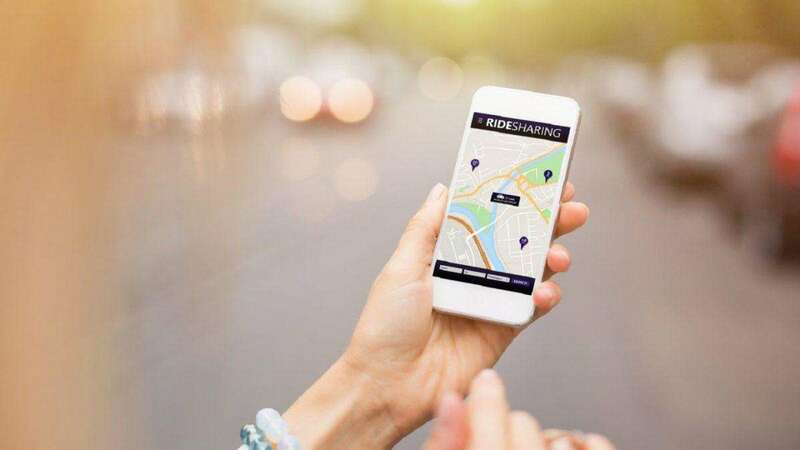 Taxi or ride-hailing apps are becoming popular methods of transport around the world, especially for locals and tourists in South Africa. With traffic officers increasing their presence on the road, it’s not worth drinking and driving to a club or festival. Don’t ditch the tequila – but avoid driving. In South Africa, your two choices are Bolt (formerly known as Taxify, claim your free ride here) and Uber (which tourists might be more familiar with). Both apps / platforms are available throughout South Africa, although Bolt is active in more cities. For Cape Town and Johannesburg in particular, Uber might have a stronger advantage in terms of drivers available on the road. However, do both services cost the same and are they a worthwhile method for events? We compared the price of a Bolt ride versus an Uber ride for short and long trips around Cape Town. Random locations were used as starting and finishing points to generate different distances. 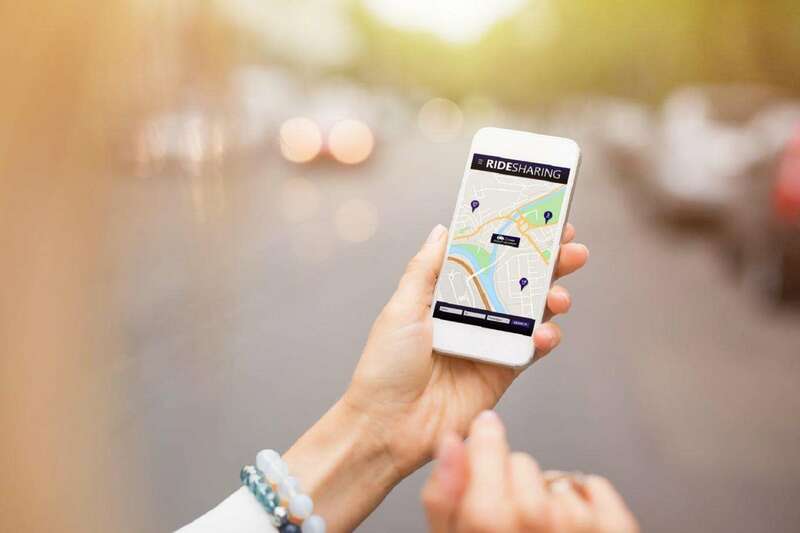 To provide a fair comparison between the price of Bolt and UberX, we listed the average estimated ride far which is displayed on the app when selecting a pickup and drop-off location. In both instances, a maximum of four passengers can be seated in the car. There is also the option for larger 6-seater vehicles (which we will compare at a later stage). The comparison of prices between the two was performed during the same time with no surge or price increase or discounts in effect. It is clear the average price paid for a Bolt ride is cheaper than Uber. While some international tourists might already have Uber installed on their mobile phone, it might be beneficial to install Bolt for a cheaper method of transport. The big benefit can be seen for longer rides to outdoor parties taking place in locations like Stellenbosch, Durbanville, Paarl and Franschoek. Plus, having an additional option doesn’t ever hurt! Woodland Craft Cigarettes - the solution to leftover festival butts?